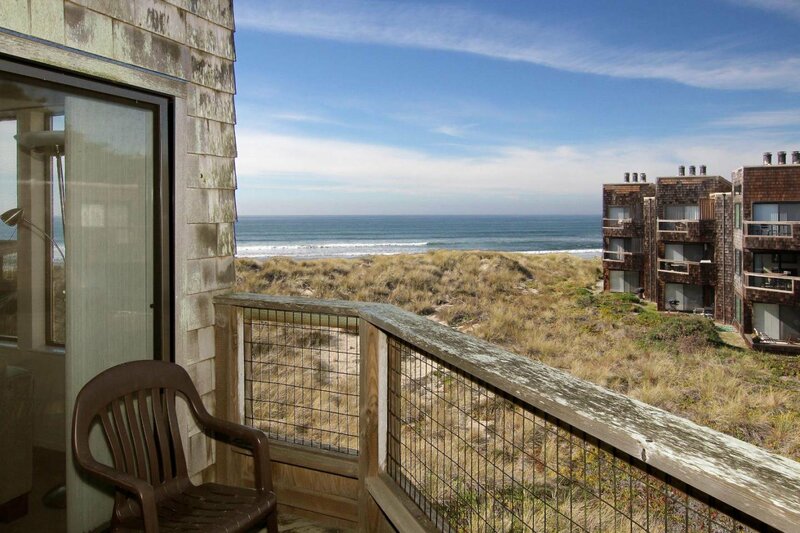 BEACH FRONT PENTHOUSE! 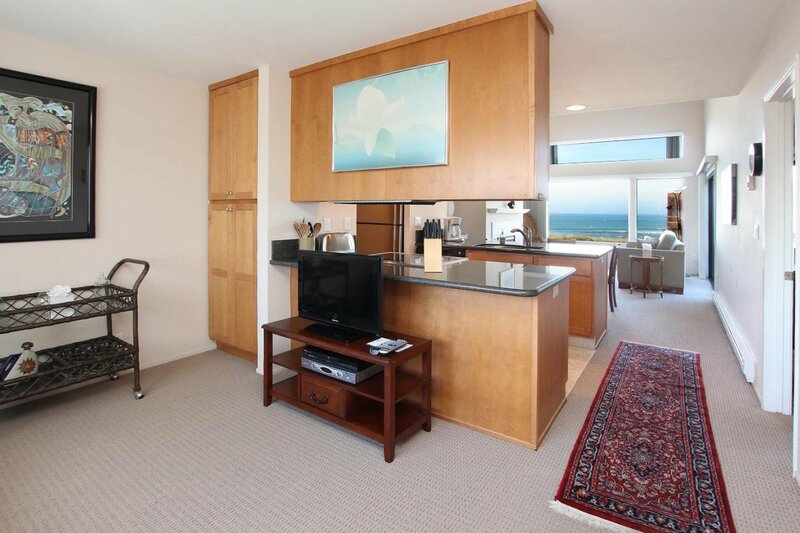 This third floor condo overlooks the Monterey Bay with view of white water, waves breaking, sunsets and the lights of Santa Cruz at night. 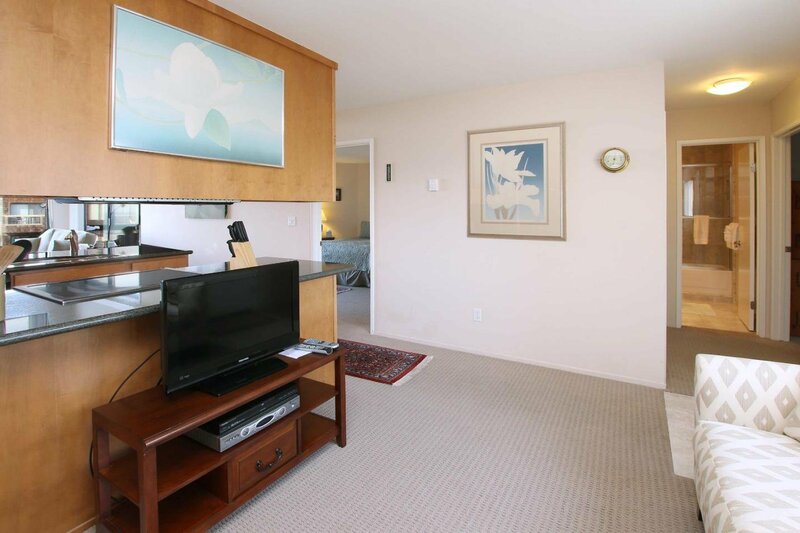 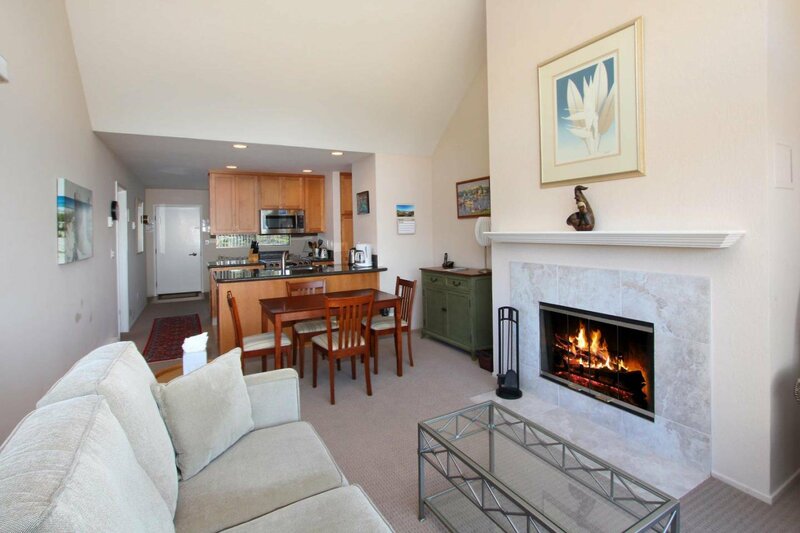 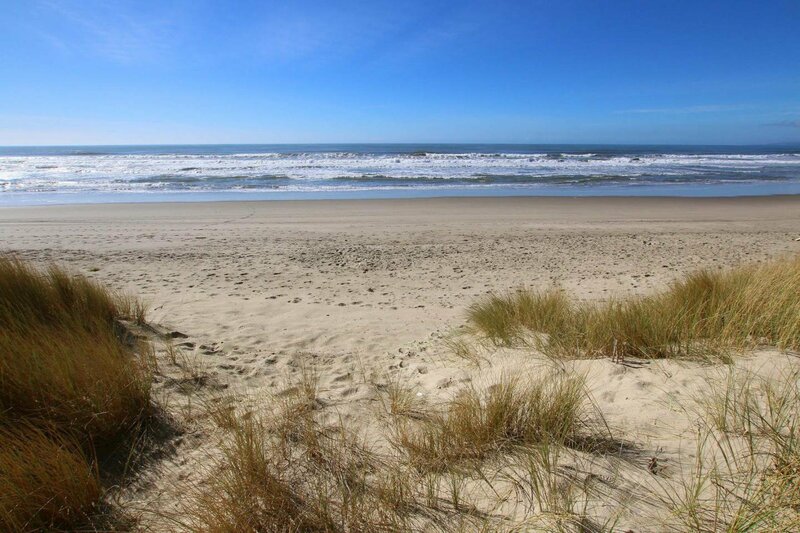 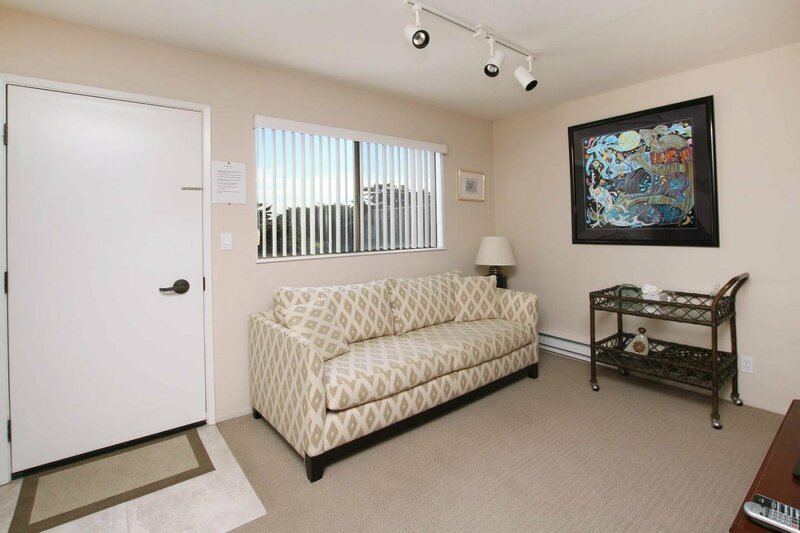 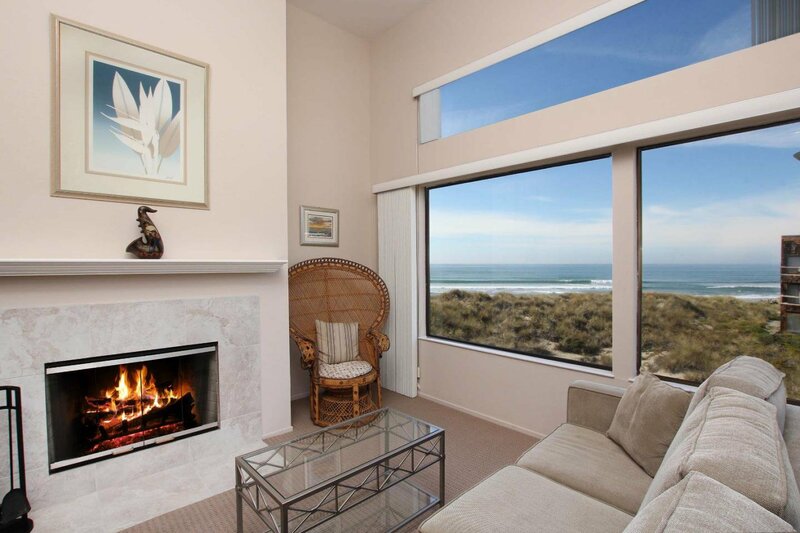 Located in the prestigious gated community of Shorebirds at Pajaro Dunes, this two bedroom, two full bathroom condo has been upgraded with new bathrooms and re-textured high ceilings with recessed lighting for any mood. 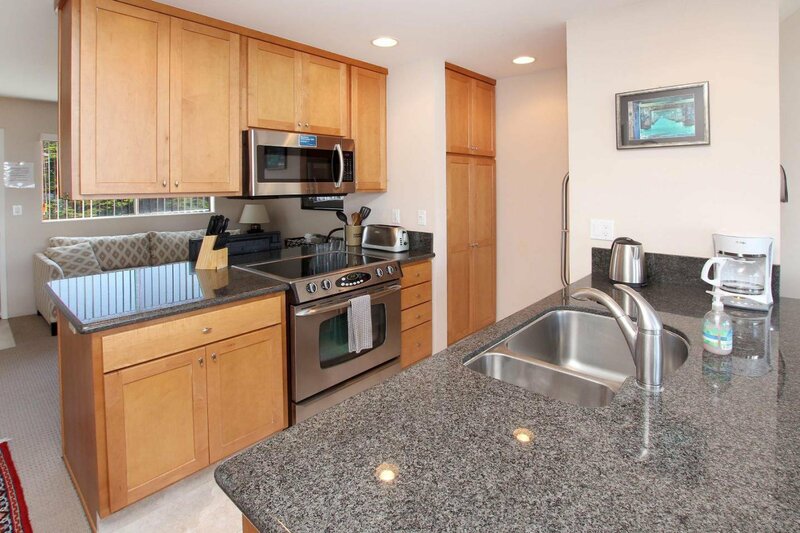 Enjoy an updated kitchen with newer appliances....and that VIEW! 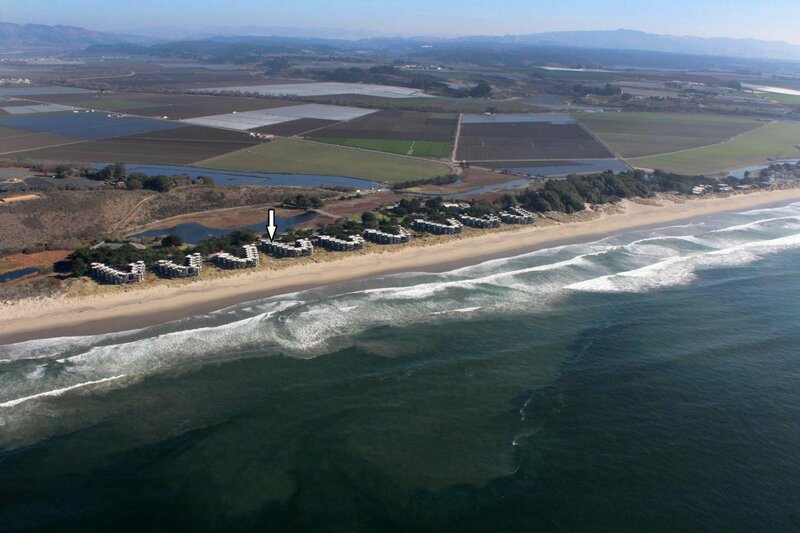 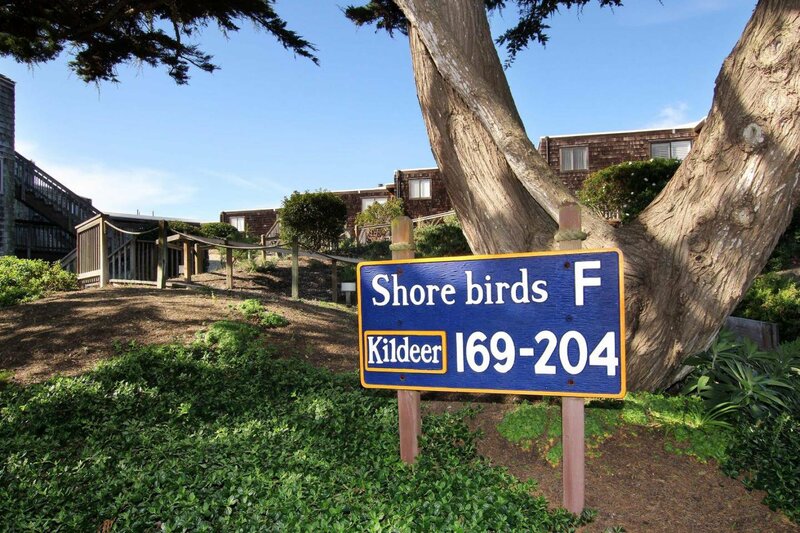 Shorebirds community is located about half way between Santa Cruz and Monterey. 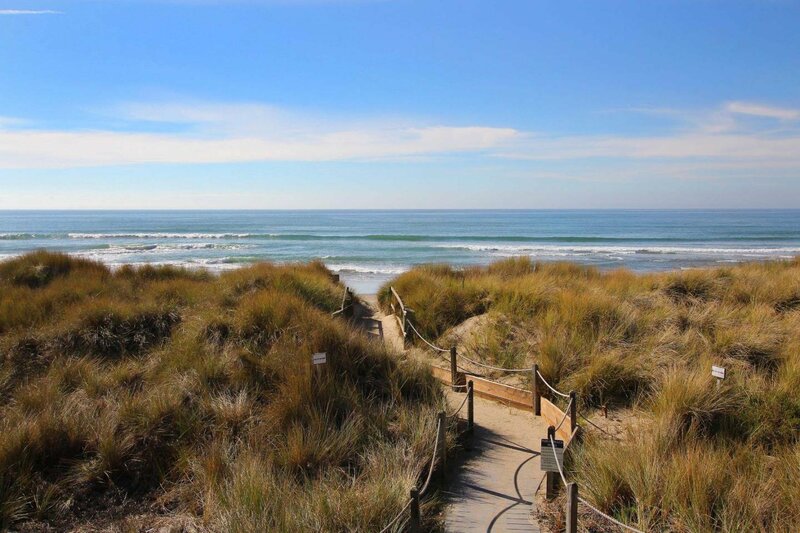 It is delightfully remote yet close to fine dining, world famous golf links and fabulous surf spots. 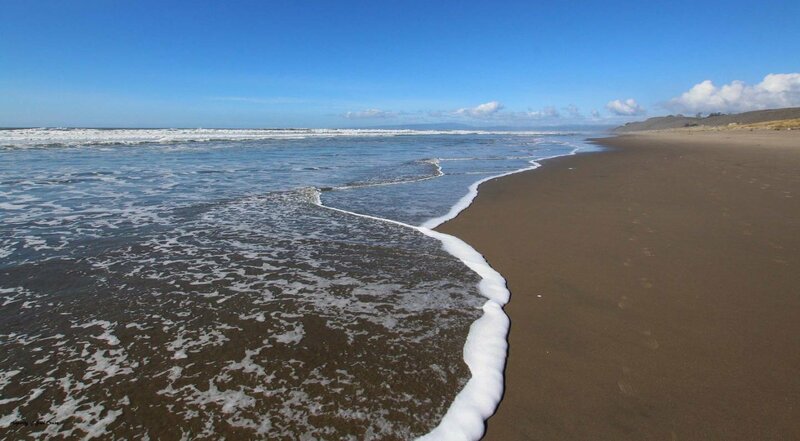 Sunset Beach is the longest beach in S.C. County and fishing is allowed. 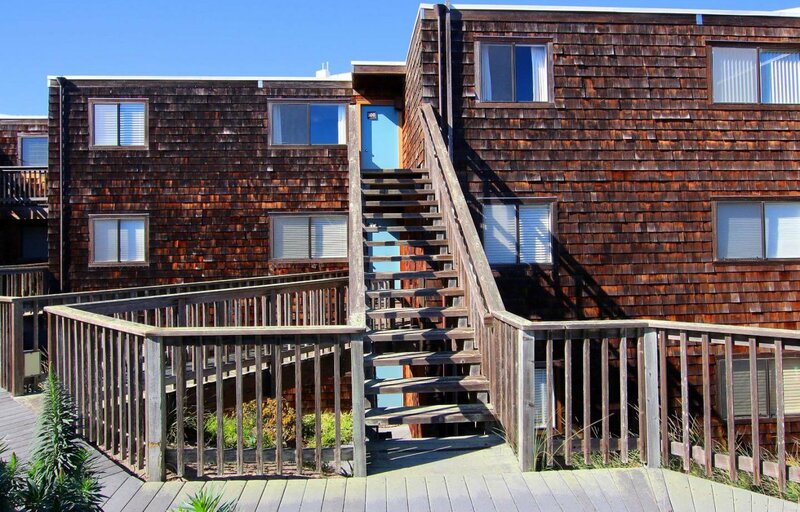 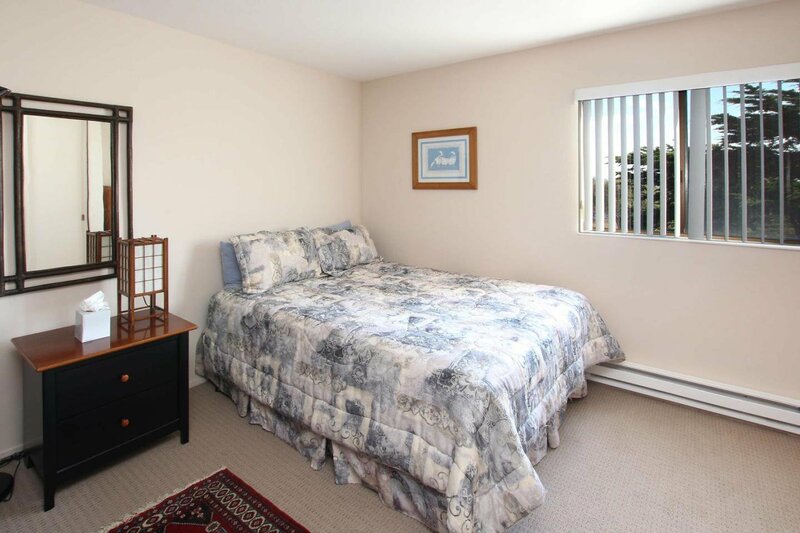 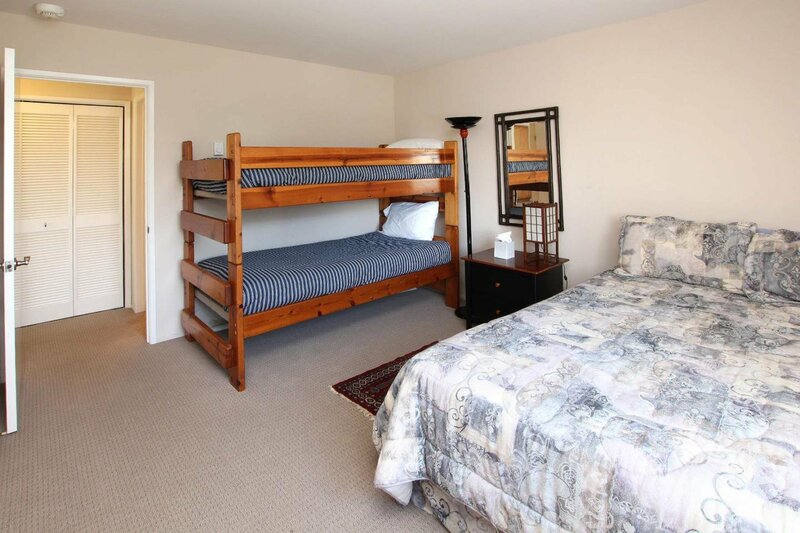 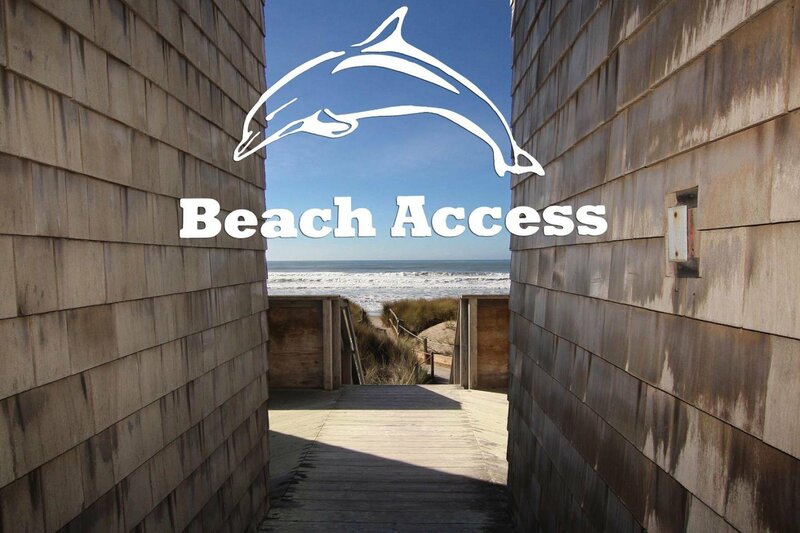 May be a vacation or long term rental, a primary home or leave vacant for family beach get-away. 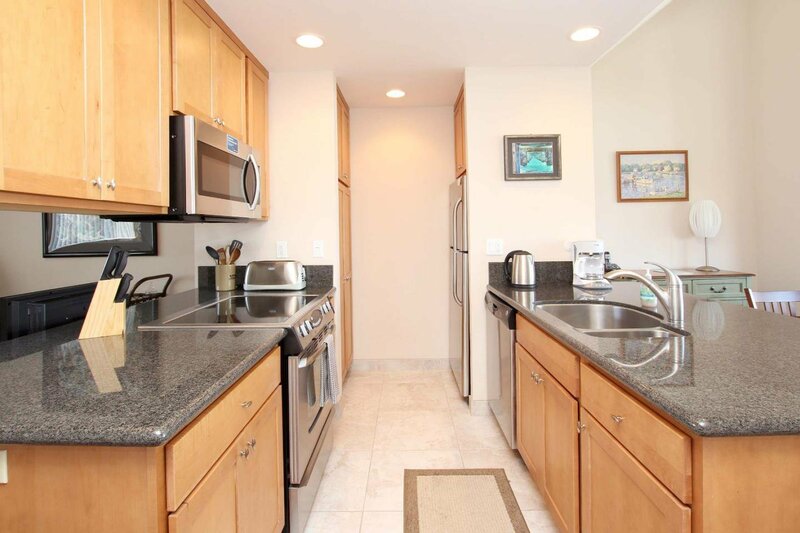 HOMEOWNER'S PETS ARE WELCOME HERE! 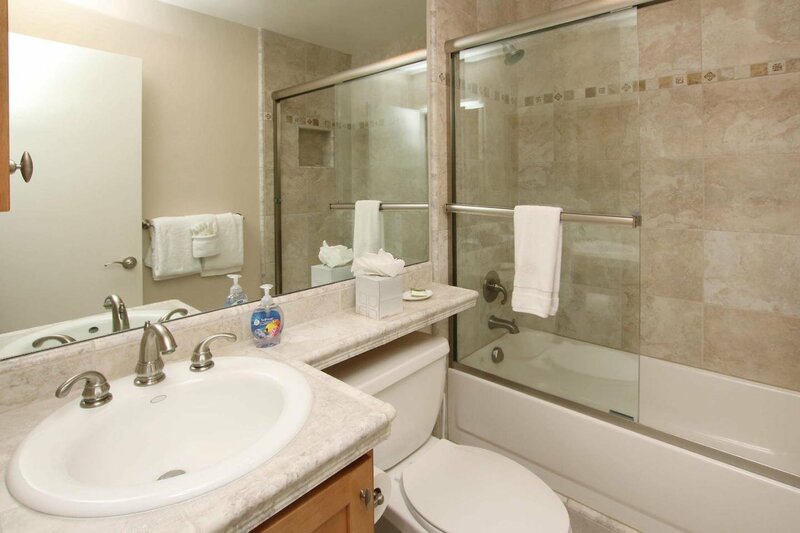 Each household may have two pets.